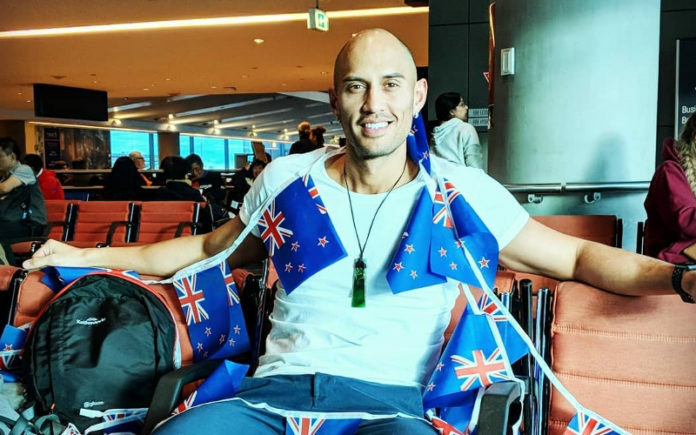 Ricky Devine-White heads off to South Africa today for the tenth anniversary of Mr Gay World knowing he has history behind of him, New Zealand has won the title twice in ten years. 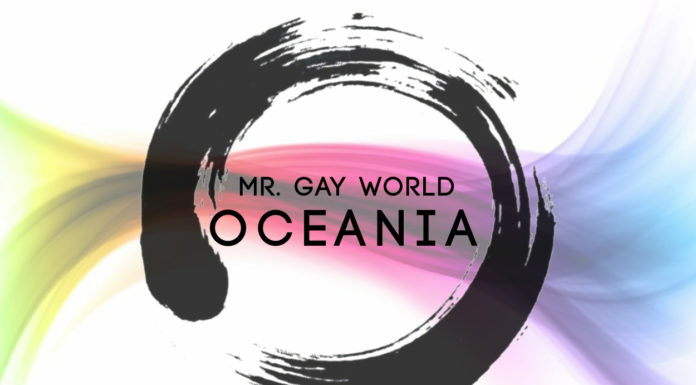 Mr Gay World 2018 begins on Sunday night South African time and will involve a huge week of challenges, interviews and catwalks before the winner is announced next Saturday night. Before Devine-White headed off he said that he was very philosophical about what is ahead and what he needed to do to bring home the sash for the third time. “As I was saying the final farewells to friends and family, the majority of the advice was to go and enjoy it, however, I consider my competitiveness much like a silent assassin; quietly ambitious but extremely deadly,” said Devine-White. “Then if you make the top 10 or top 5 in the judging there will be a final question round with a very large audience. This is considered the public speaking assessment portion of the judging,” explained Devine-White. “Needless to say, I have been preparing for all of the above to the best of my ability. 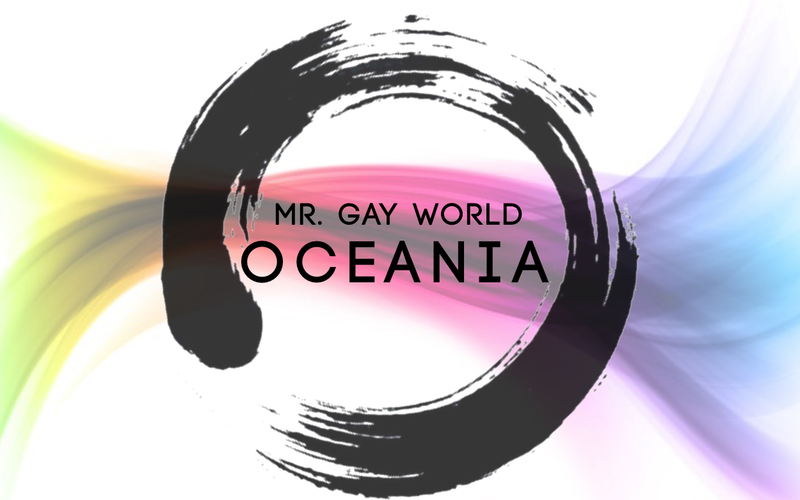 The 10th Mr Gay World is held from May 21 to 26 and is hosted in South Africa by the City of Knysna. 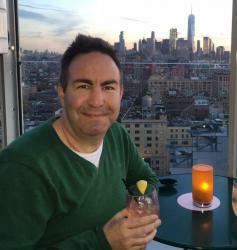 The public can show their support by voting for Ricky by signing up and voting at www.mrgayworld.org.